You can make it ! 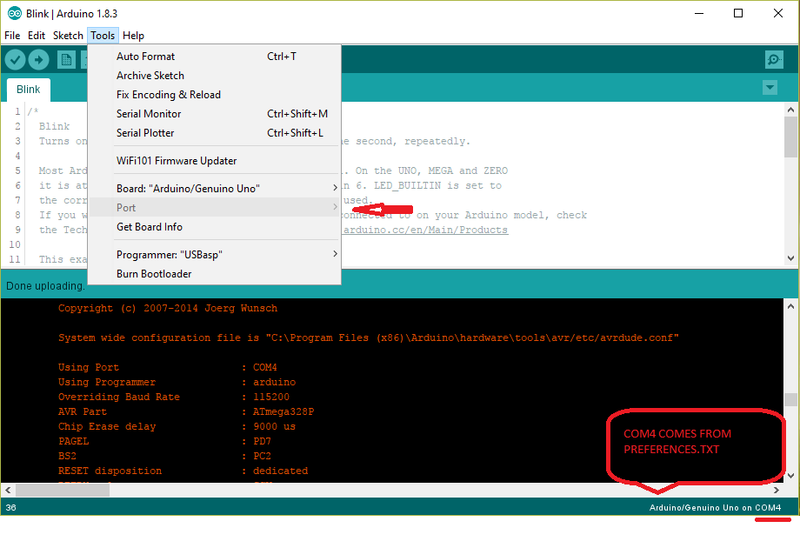 Previous PostPrevious Arduino Studio COM Port grayed out problem in Windows – Resolved ! 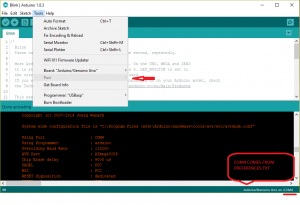 Arduino Studio COM Port grayed out problem in Windows – Resolved !